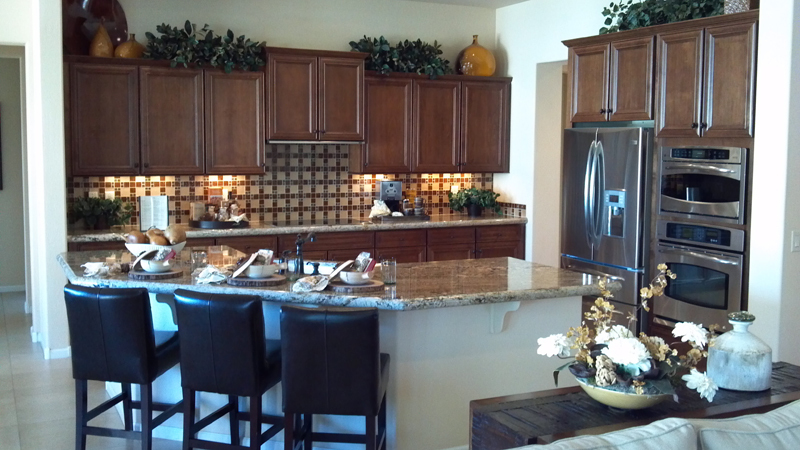 Is your Minnetonka home in need of a kitchen makeover? Maybe you just need a counter-top replacement or your whole kitchen has to be gutted and re-designed. Bannochie’s professional custom home builders are here for you! We offer quality craftsmanship in every home improvement project we complete. Let’s set up a time to create a kitchen design layout, customized by you and brought to life by our highly skilled and trained hands.